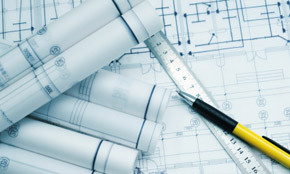 Hoerstman General Contracting, Inc. has been building residential and commercial new construction projects since 1977. 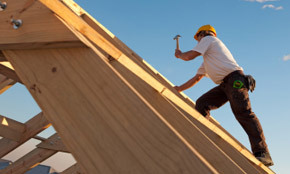 If you are ready to build and custom new home or a new office building, we can provide you with the quality services that will fit your needs. Some of our new homes and office buildings are featured below.